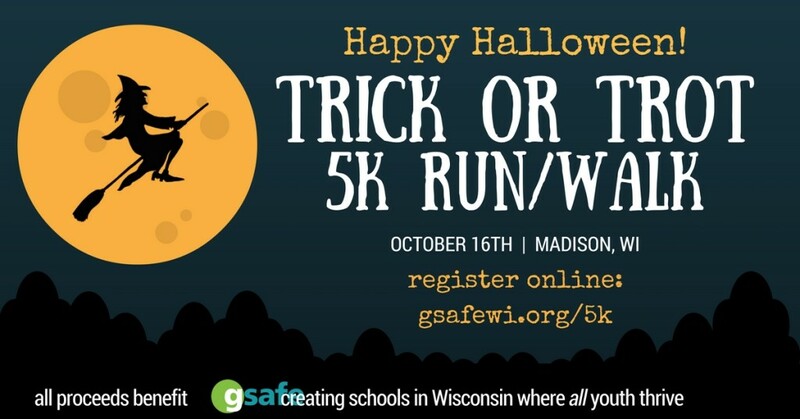 Held on Sunday, October 16 at the Capitol Square in Madison , GSAFE’s Trick or Trot 5K Walk/Run is fun for the whole family! Join us for our first ever annual Trick or Trot 5K Walk/Run. The run will kickoff at the Capitol Square in Madison at 3:00pm. STEP #2: Select your costume. (We’ll help! People who register as Pumpkins get an Orange, long-sleeved T-shirt and a green beanie hat, Witches get a Purple, long-sleeved T-shirt and a pointed witch hat, and Black Cats get a black, long-sleeved T-shirt and black cat ears. Although there won’t be timing at this run, we will be awarding the first Witch to cross the finish line as well as the first Black Cat and first Pumpkin. Download an offline registration form and bring it with you on Sunday to save time! The page can be an individual or team page. The page allows you to write in a Fundraising goal. 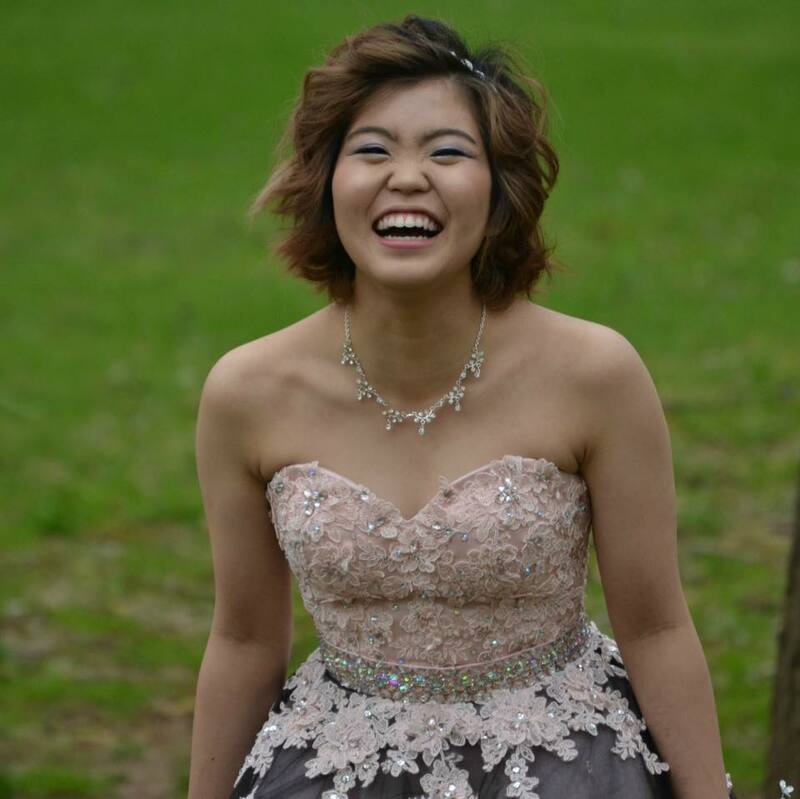 We encourage all Fundraiser to set a goal of at least 500.00. This is in no way a hard ask. We only suggest you try to reach the 500.00 goal. This is a great opportunity for clubs, businesses, families, faith communities and sports teams to form teams. The more the scarier! Superheroes who raise over $500 will receive a free Trick or Trot themed hooded sweatshirt. If you need an accommodation to attend this event, please contact Amber at amber@gsafewi.org or (608) 310-5784 by September 27, 2016. We will attempt to fulfill requests made after this date but cannot guarantee they will be met.